The tension of stress impacts us physically and emotionally. 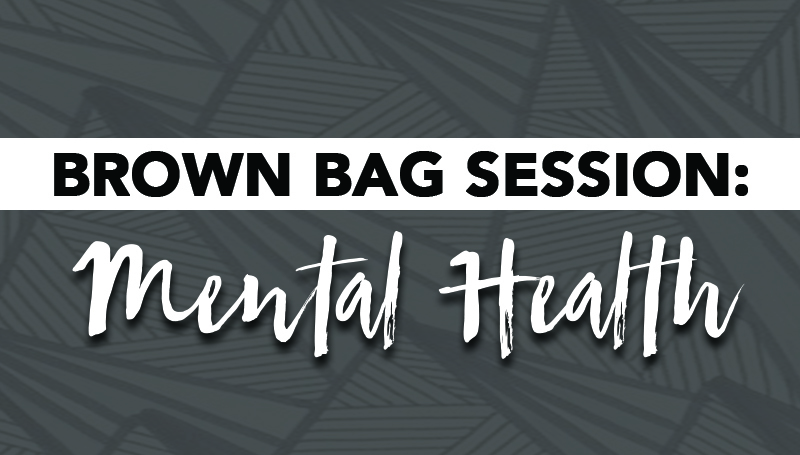 Learn ways to lessen the impact of stress during this month’s brown bag training and Cigna EAP Wellness webinar, “Stress Less: Responding to Your Mind and Body,” set for noon to 1 p.m. Friday, Feb. 16, in BSC 341. Lunch will be provided and Wellness Incentive Members will be entered to win an Academy gift card! Reservations are required by Tuesday, Feb. 13. Brown Bag trainings are qualified Wellness Incentive Program activities. To learn more, visithttps://intranet.mssu.edu/sites/HR/WIP/WIP%20Flyer%202017.pdf.